Media - You Name It Baby! View The Vibe Featured Tastemakers Rebecca & Amy! 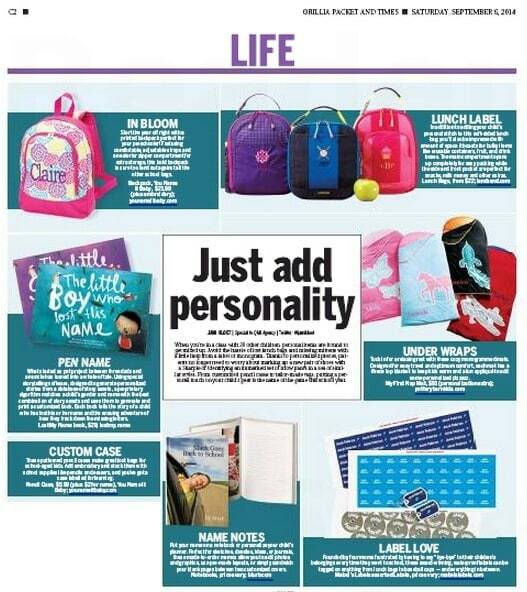 Local Papers Featured You Name It Baby! 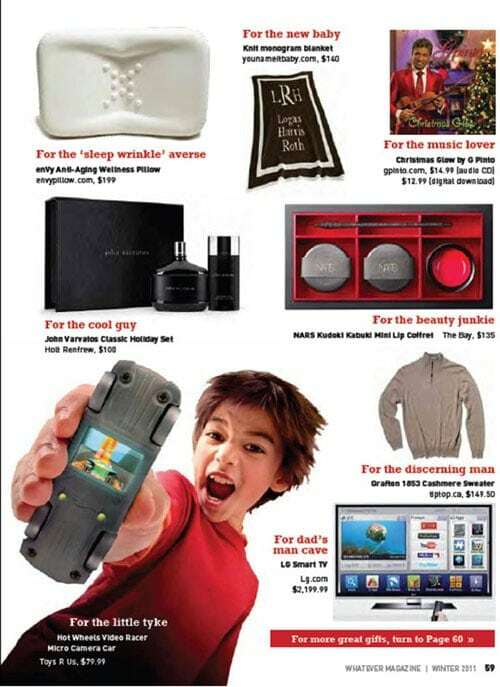 Toronto Sun Features You Name It Baby! 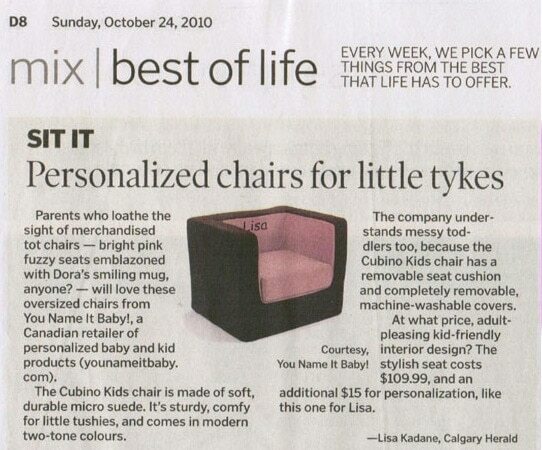 Toronto Star Featured You Name It Baby! Global News Featured You Name It Baby! 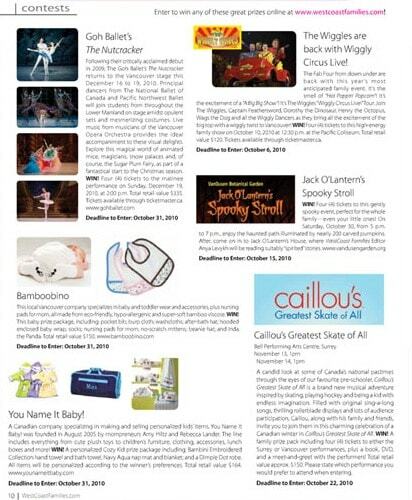 Parents Canada Featured You Name It Baby! 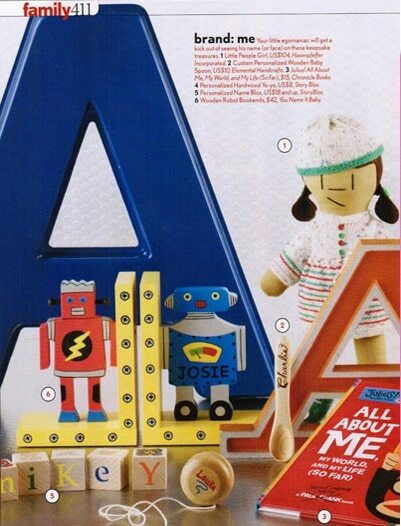 Whatever Magazine Featured You Name It Baby! Today's Parents Featured You Name It Baby! 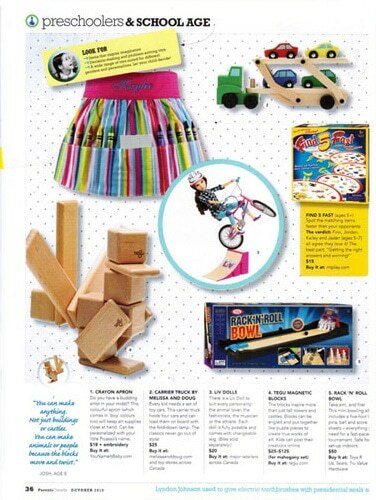 Canadian Family Magazine Featured You Name It Baby! 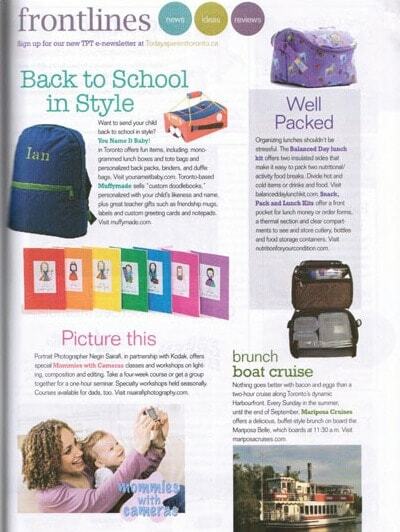 Mompreneur Featured You Name It Baby! 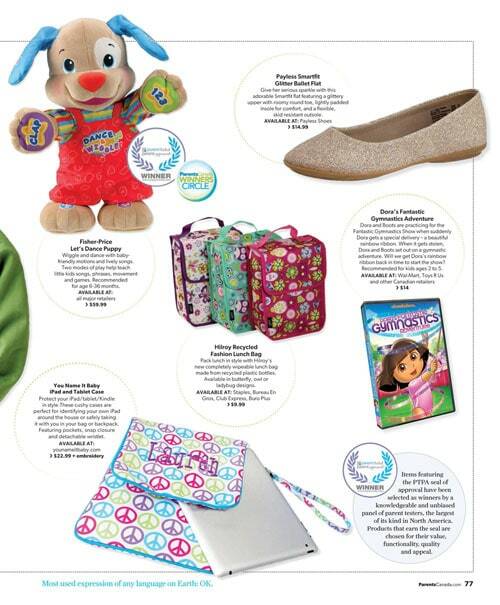 National Post Newspaper Featured You Name It Baby! 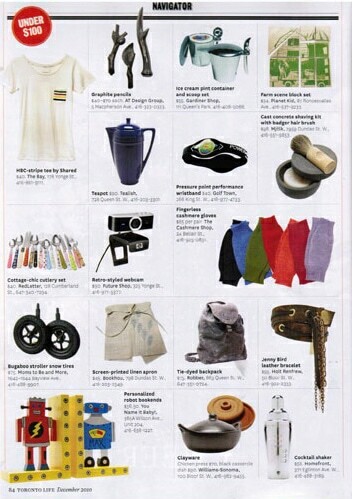 Toronto Life Featured You Name It Baby! 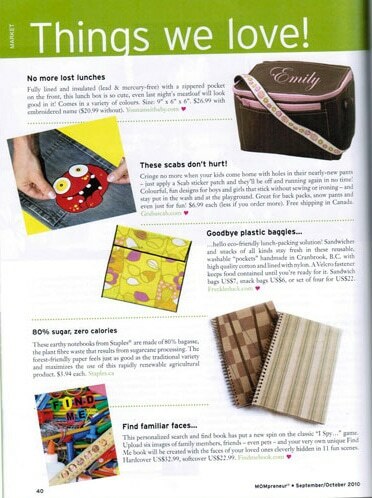 West Coast Families Magazine Featured You Name It Baby! 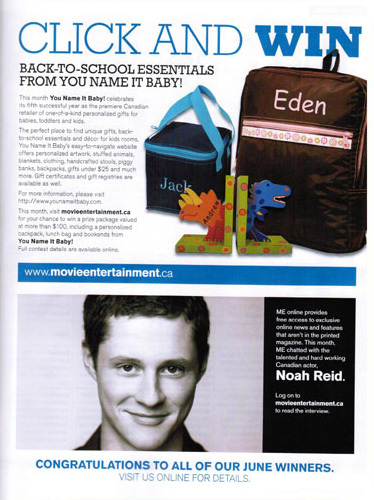 Movie Entertainment Magazine Featured You Name It Baby! 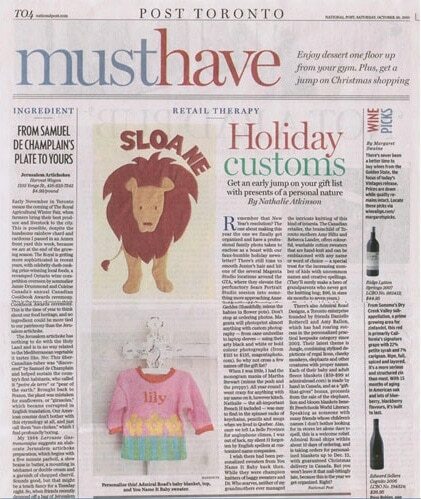 Toronto Star Newspaper Featured You Name It Baby! 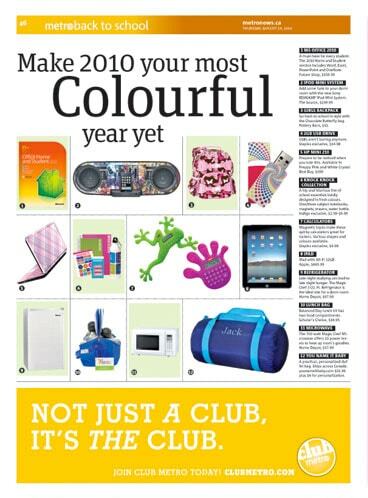 Metro News Magazine Featured You Name It Baby! 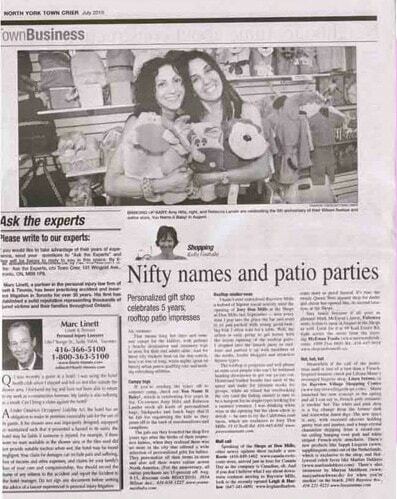 North York Crier Featured You Name It Baby! 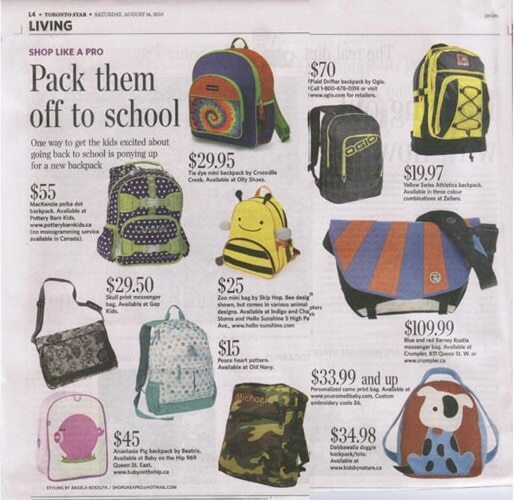 Calgary Herald Newspaper Featured You Name It Baby!